Amitabh Bachchan is an Indian Bollywood actor, producer, Director, singer, composer, television hoster. He has the worldwide fan but mostly in Asia. He has acted so well that all world is a fan of them. He has reached at the age 75 but the age does not affect in his career. Now a day he has also good at acting. 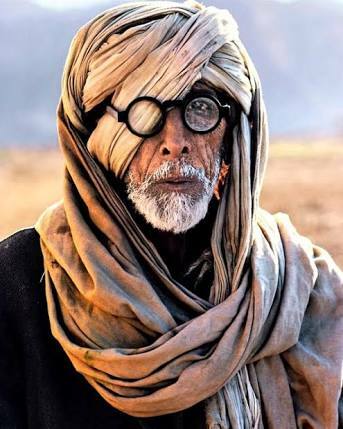 Upcoming film of Amitabh Bachchan Thugs Of Hindustan. He acts as a lead role there. He also works for the government as a Brand Ambassador. He has worked the brand ambassador for GST, Brand ambassador Gujarat and also the brand ambassador of AP health organisation. 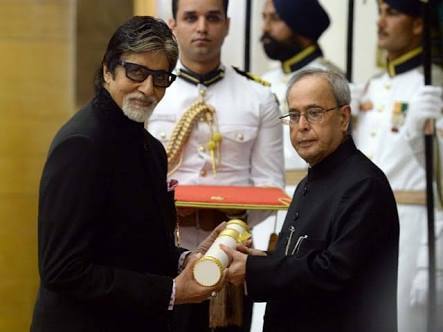 Some other names of Amitabh Bachchan are Big b, Angry young man, star of the millennium and sehansa of Bollywood. He was born at Allahabad, Uttar Pradesh, India on 11 October 1942. His father name is Harivansh Rai Bachchan and his mother name is Teji Bachchan. Bachchan was initially named Inquilaab, it is inspired by the slogan inquilab zindabad. After that, his father changes his name to Amitabh.it means "light will never die". He has a younger brother, Ajitabh. His mother had a very much interest in theatre and she was inspired Amitabh feature film role, but she preferred her domestic duties. His mother influence to Amitabha to join in the film industry. 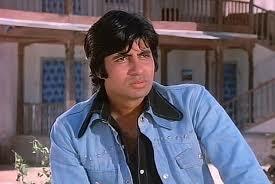 Amitabh debut film name is Bhuvan Shome in 1969. This film has won the national award. He has won the Filmfare award for the role of Zanjeer. He married Jaya Bachchan1973. He has done so many good films just like Anand, Zanjeer, Sholay, Don, Agneepath, Black,paa, piku etc.. He plays a role in the upcoming film Thugs of Hindostan which is release in Diwali. He has awarded firmware lifetime achievement award in 1991. He has awarded Superstar of the millennium in 2000. He has awarded Alexandria international film festival in 2001. He has won the Asian film festival award 2010. He has won Padma Shri in 1984. He has won Padma Bhusana in 2001. He has won Padma vibhusan in 2015.